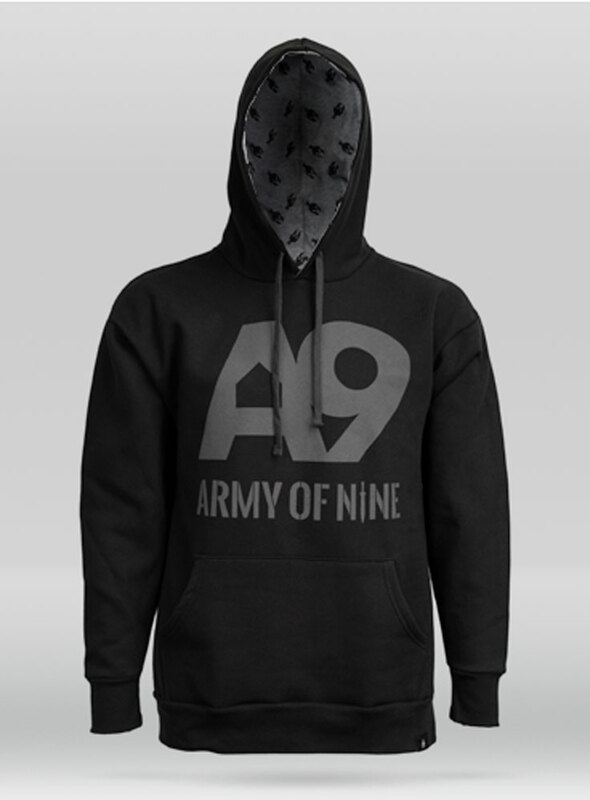 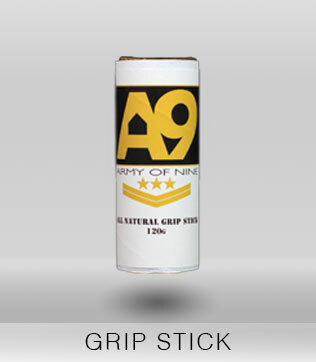 A9 is more than just a brand, it is more than just its products, A9 is a mentality. 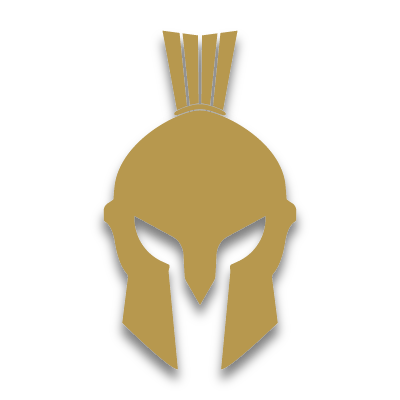 Its not the best players that win, its the players with the best team that win. 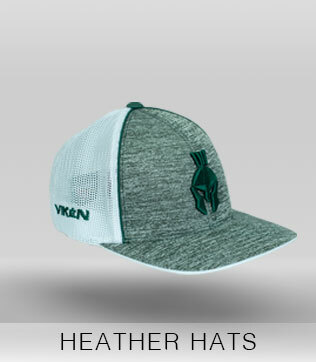 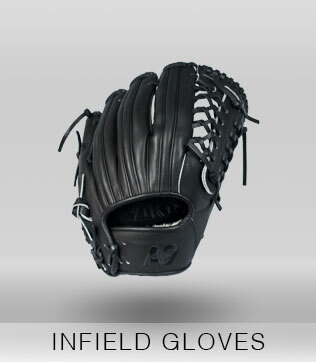 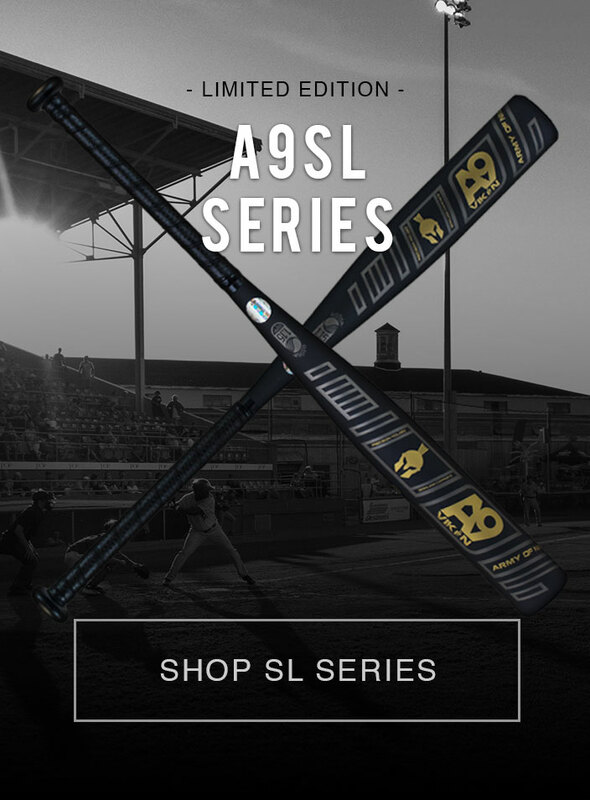 A9 makes high quality baseball equipment for players striving for the best. 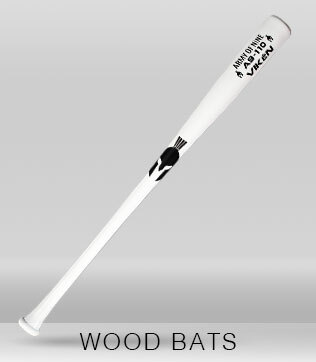 All of our wood bats are crafted with the same precision and attention to detail as MLB bats. 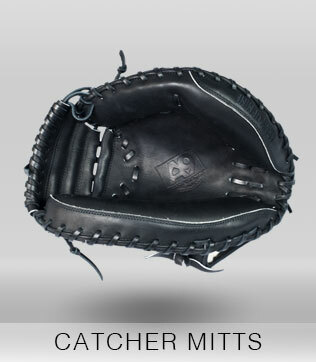 Our gloves are handmade with a Kip Leather shell and sheepskin lining, just like big league gloves. 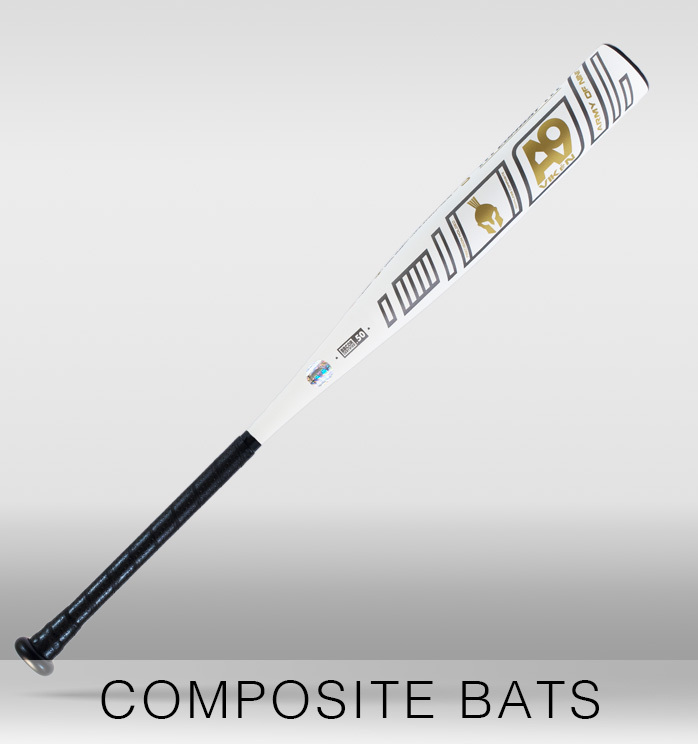 Our composite bats are designed to provide a huge sweet spot and the most pop of any composite bats available. 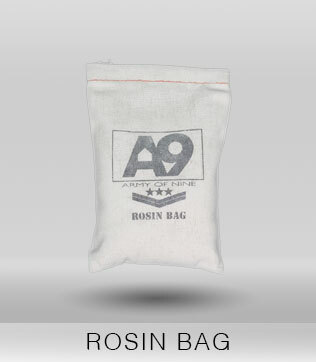 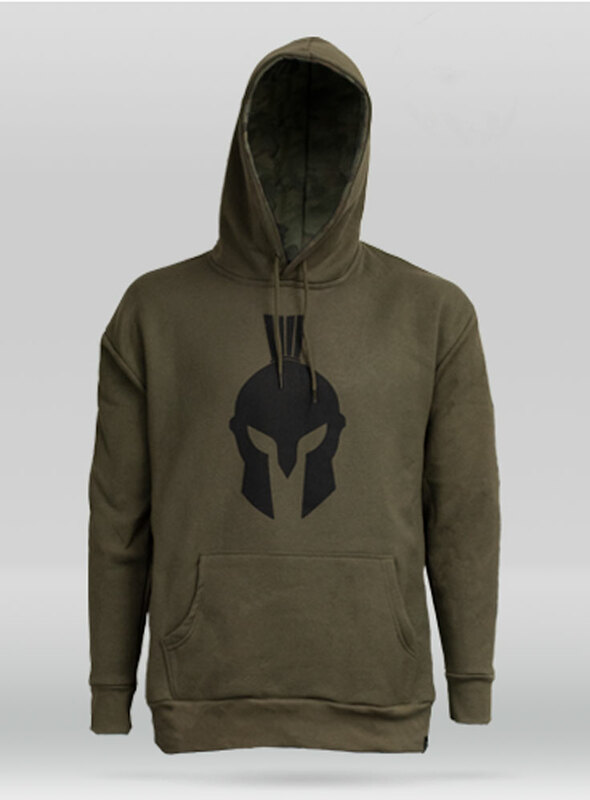 We make the best so you can be your best.